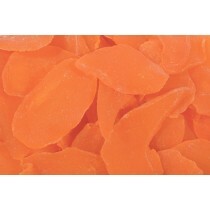 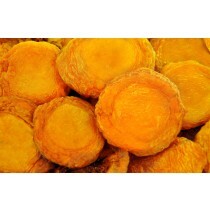 Mango Slices (S02) (Sweetened)-1 lb. 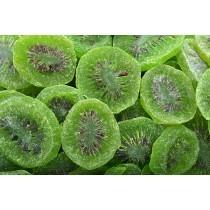 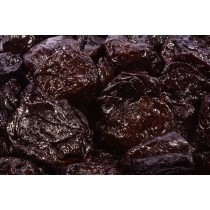 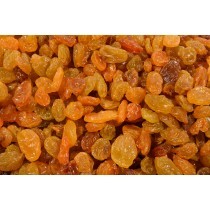 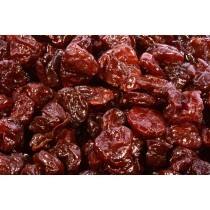 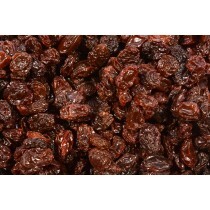 Prunes, Whole Pitted Jumbo-1 lb. 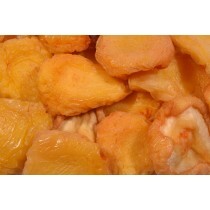 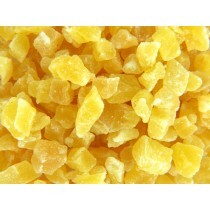 Pineapple Dices (SO2) (Sweetened)-1 lb.